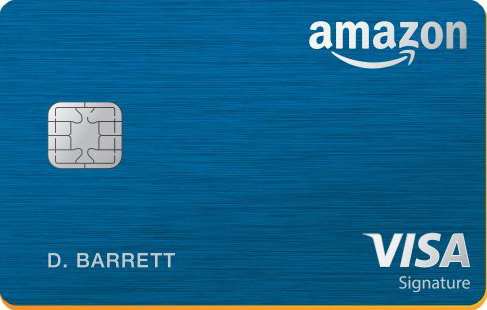 Once Amazon has established a cobranded basic banking service, we expect the company to move steadily but surely into other financial products, including lending (both purchase financing and debt consolidation), mortgages, property and casualty insurance, wealth management (starting with a simple money market fund to hold larger balances), and term life insurance. Amazon would follow the typical order of needs for its target customers as they age and move through different life and family stages. Underpinning this all, Amazon has a massive data platform and continually refines its ability to personalize offers and communications. Online shopping patterns already tell Amazon what it needs to know about customers' life events, from getting married to having children to buying a house, which will allow the company to offer relevant financial services products—and information from those products will further increase the depth of the data. They write, "to raise their competitive game and stave off incursions by big tech firms, retail banks can learn from Amazon ...banks should get more serious about putting customers first, meeting their needs in innovative ways rather than pushing products....Amazon has a completely different worldview focused on lifetime customer value, while most banks remain slaves to in-period 'bad' profits." One interesting thing about this to me is the prospect that it's the threat of free-market competition, rather than Elizabeth Warren-style regulation, that would spur the banks to treat customers better and take a longer-term approach to their business. For earlier coverage here of the possibilities of retailers in the banking business, or in the non-bank financial services business, please see our posts on Ikea Banking and on Banks Versus Walmart. Thanks to reader-participant-community member-watchdog-content co-creator SAC for sending the tip.